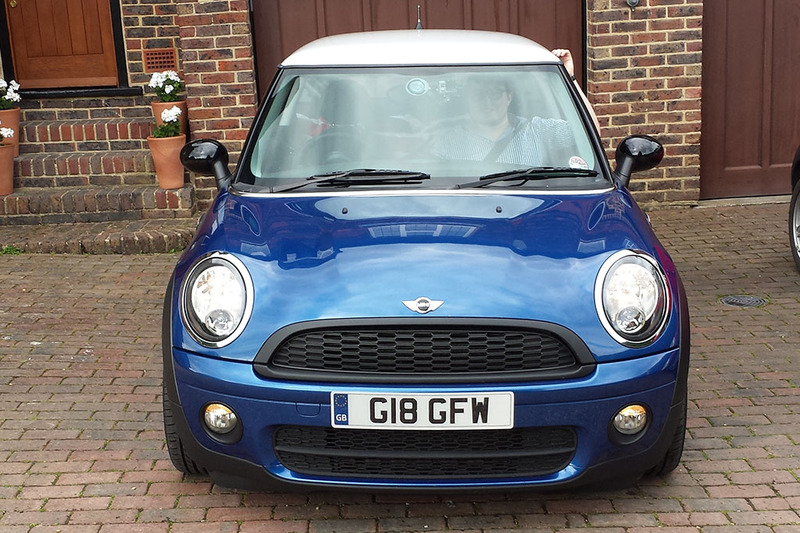 The car (my Mini, not the Pagani, but bare with me as there is Pagani stuff later) is packed and we set off from just south of London where I live and head for the channel tunnel so we can cross to France. 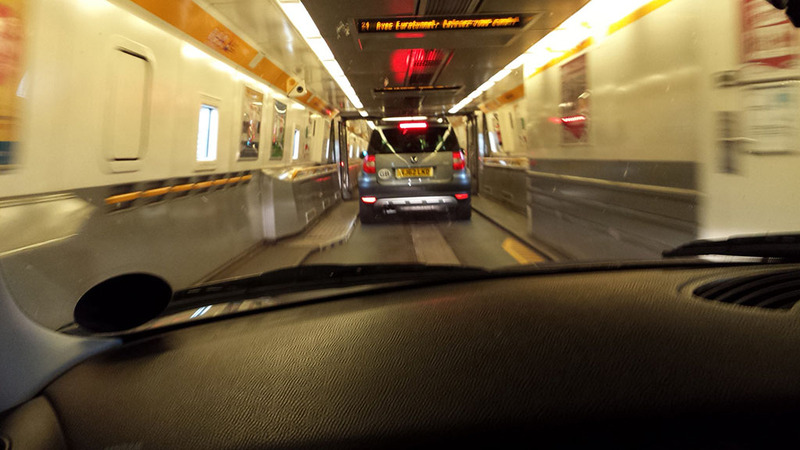 We get on the train just after 6pm and are on our way to France where the mission really begins. 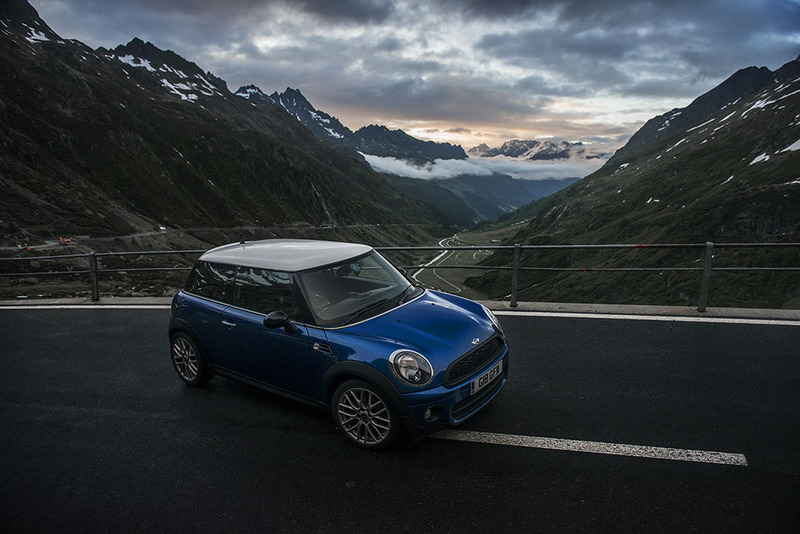 So the plan for the evening was to get drive through the night with a waypoint of the Susten Pass in Switzerland. 600 miles which were estimated to take 9.5 hours and numerous people had told us before not to speed in France or Switzerland. So we decide to stick to about 80mph where we can and press on. 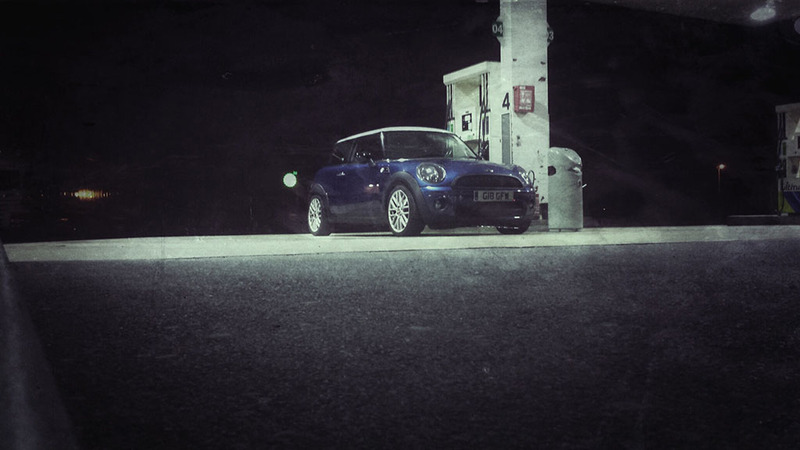 Of course despite being a diesel, the Mini has quite a small tank and as we didn’t fancy playing fuel roulette in france at 4am we decided to fill up more often than we probably needed to. It was quite a long drive, especially as both of us had been working the previous day, but we were determined and the plan was set so we did it. We were very lucky in that as we drove onto the Susten Pass in the morning the Sun was just rising which made for spectacular views! 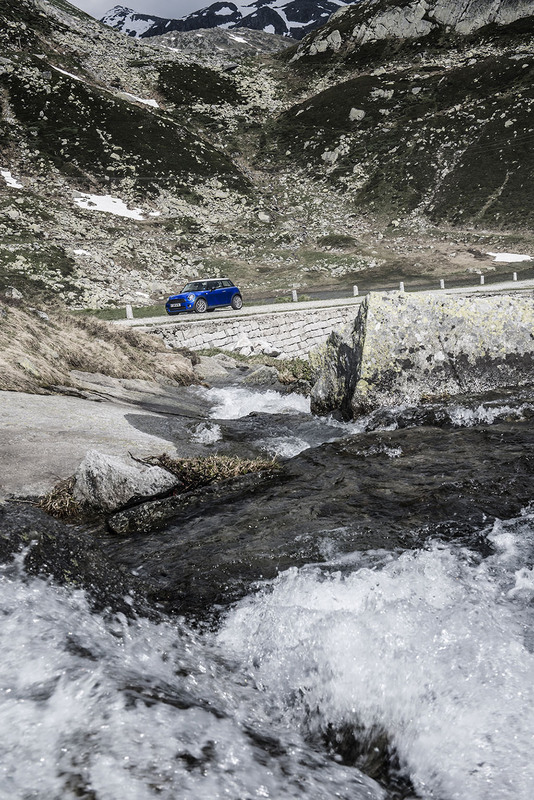 The Susten Pass was just an amazing drive, spectacular views and a real mix of corners. We weren’t pushing the car at all as we had both been awake a long time but the car was behaving brilliantly all apart from the brakes which weren’t liking the downhill sections. 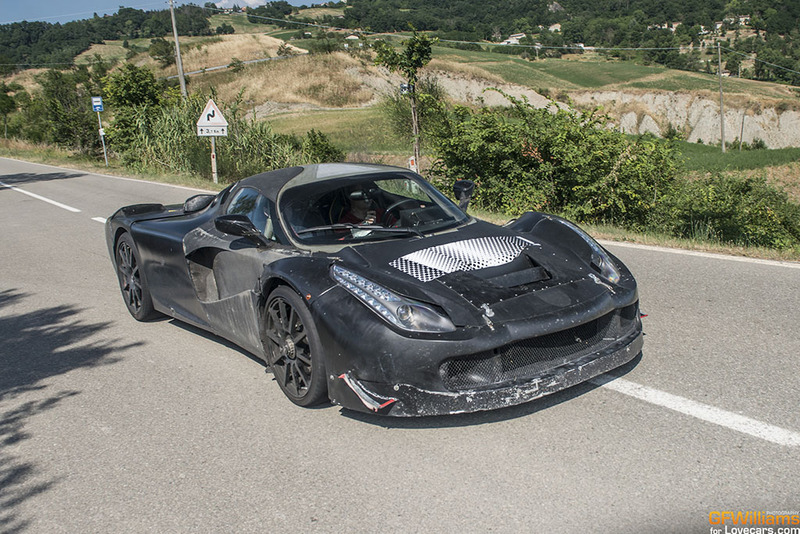 So after doing the pass 5 times we then saw the fuel gauge and decided that we should probably get a move on and head to our final destination for the day, Modena in Italy and a bed. After deciding that we love the madness of Italian driving and 35C heat we ended up arriving in Modena at 5pm Thursday and of course after just 1000 miles in a day were quite exhausted. 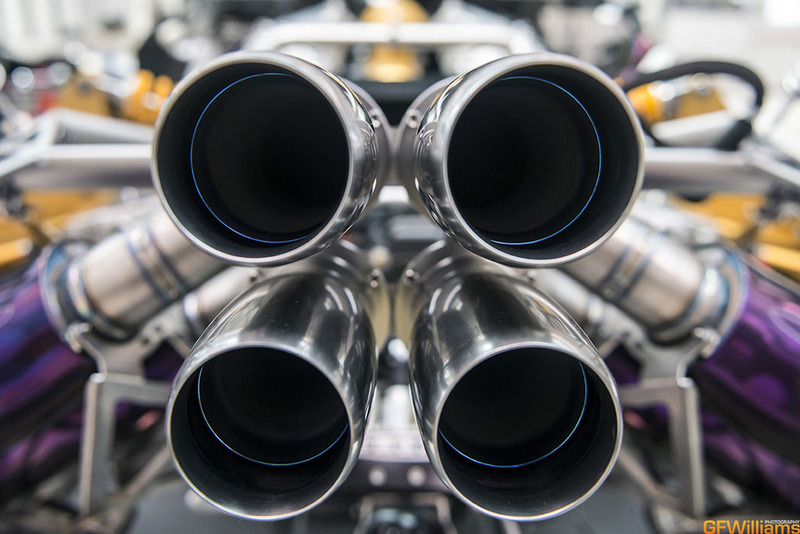 My friend from LoveCars had organised for us to come along and photograph some Paganis. 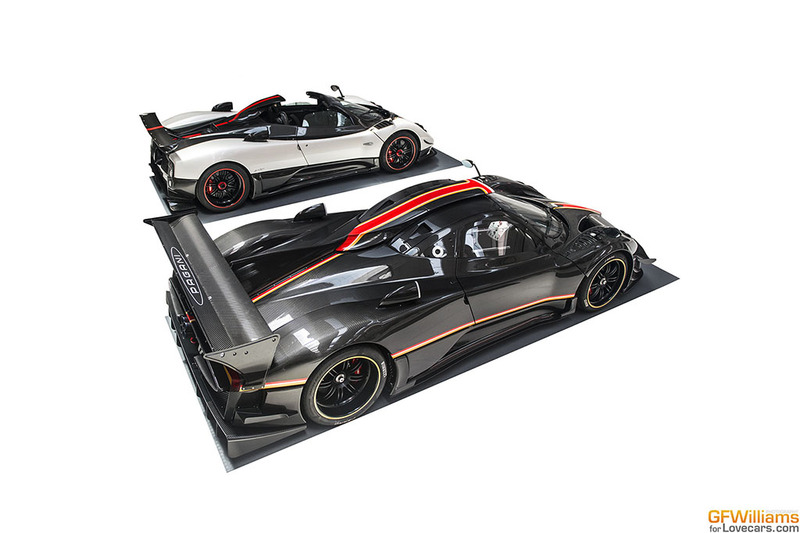 The first thing we saw was the new Zonda Revolution! 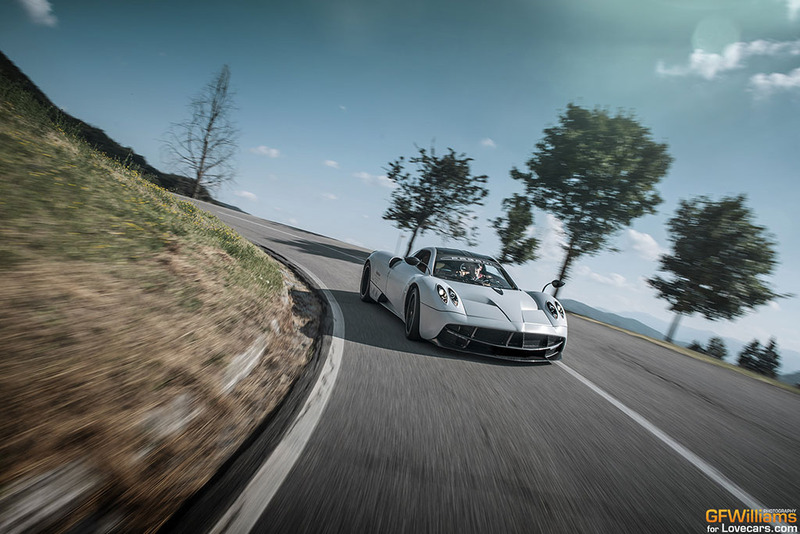 The next bit was the bit we had been really looking forward to though, a day with the Huayra to shoot it and of course a chance for a ride! First we needed fuel though. 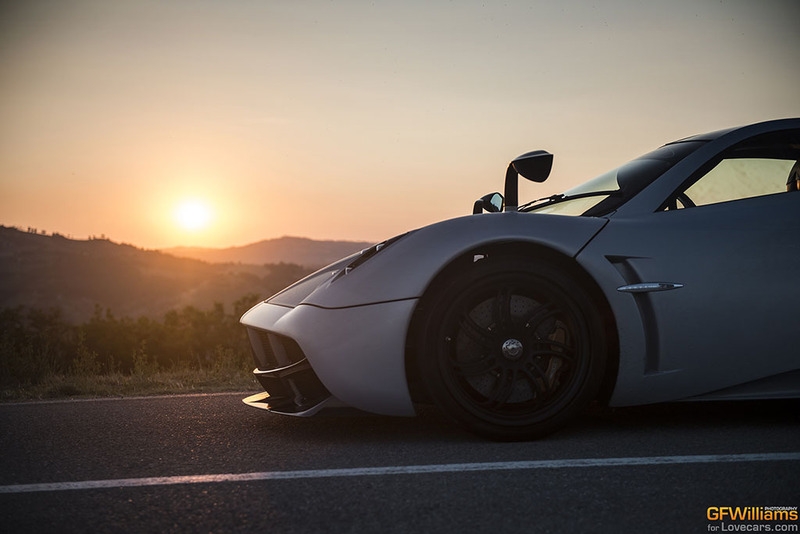 People seem more interested in talking to you when you fill up a Huayra than when I fill up my Mini. 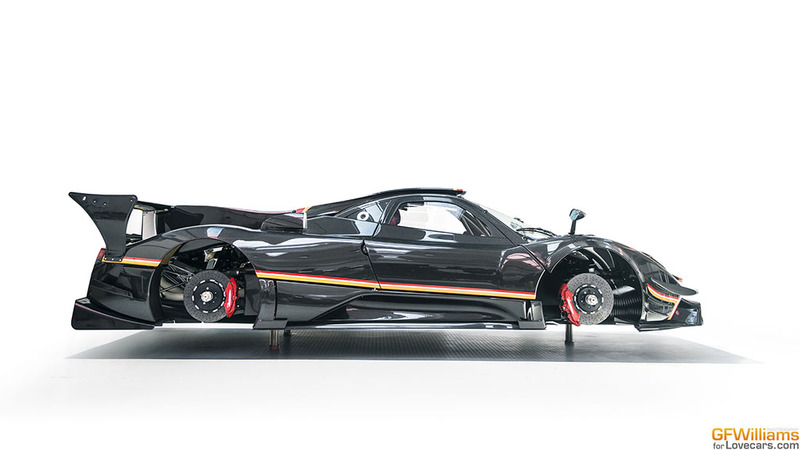 The Huayra was just incredibly quick and felt as quick as a Veyron for sure. The noise was awesome too! So what a fantastic day that was! The next day isn’t as well documented as we drove to Turin and stayed with the founder of Cars and Coffee Torino and hit the town (memories are a bit hazy of that night!) in the evening. Awesome road which we would highly recommend. If we were in a nice loud car we would have taken the tunnel back to the beginning of the pass and done it again I think! 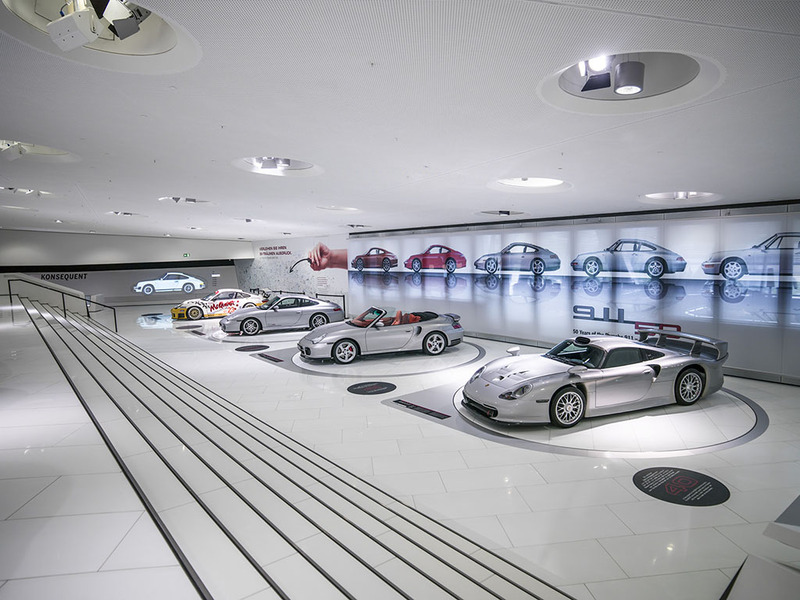 Some of you may have already worked out why we were going to Stuttgart, it was of course to visit Porsche and see the 918 Spyder being made. 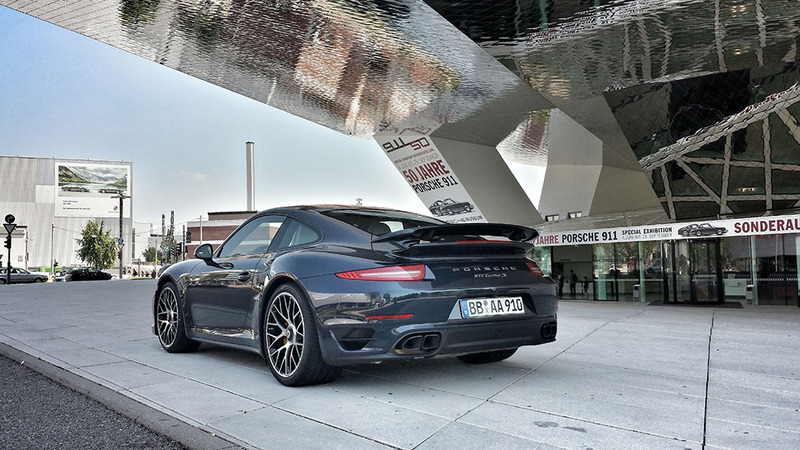 Was cool spotting a new 991 Turbo S outside the Museum too which looked the dogs! After the Porsche Factory Tour we headed to Tübingen, which was about an hour from the Porsche Factory, to have some German sausages and beers. 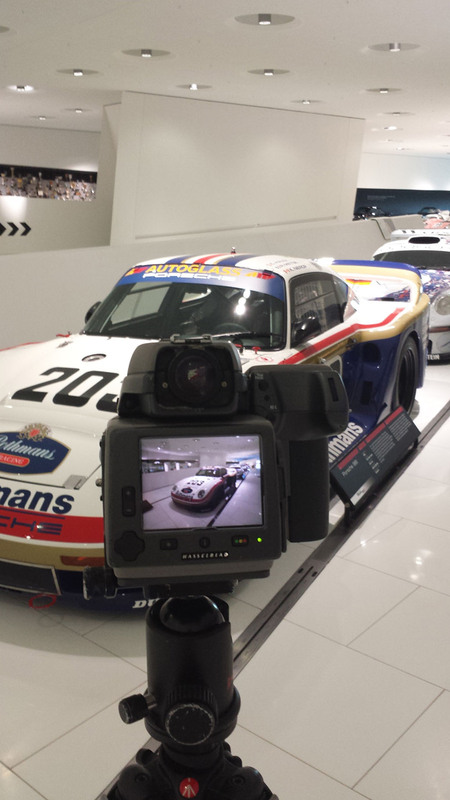 So now we’re up to the Final day, we got to the Porsche Museum at 9am to have a look round, get lots of photos and then head for home as quick as possible as it was a long drive back to England. We decided to drive back through Germany and Belgium instead of through France so we could top the Mini out legally and see what it’d to. 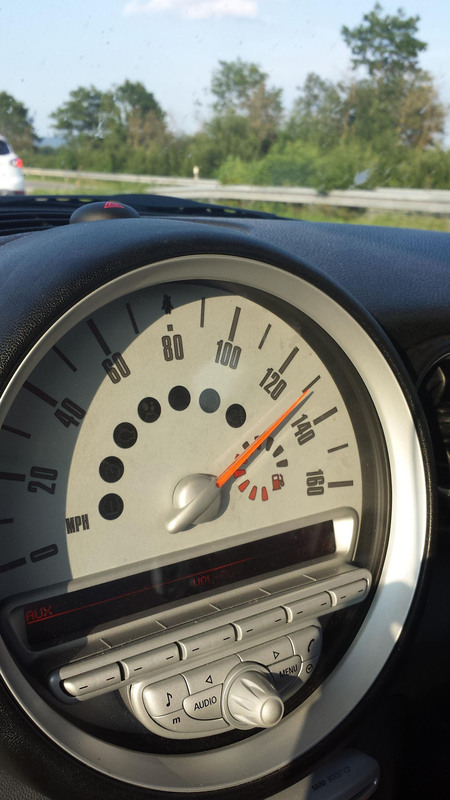 Quite happy with 130mph in 35C heat for a Mini Cooper D! So in total it was about 2500 miles in 6 days (felt tame having done Gumball, but was a lot more enjoyable doing it at our own pace and getting to enjoy each place we stopped at properly). So, where should we go next? 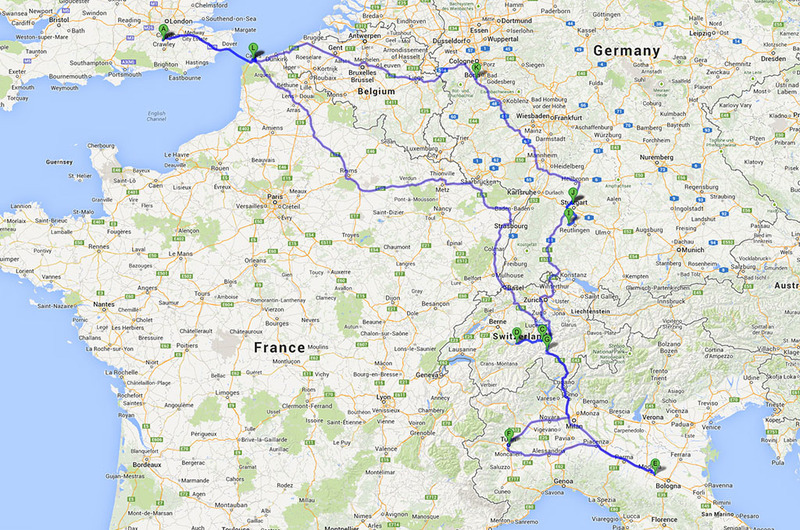 What is the ultimate road trip?